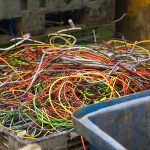 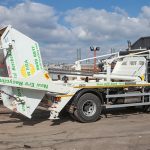 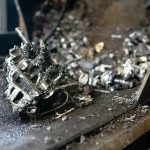 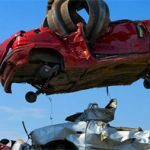 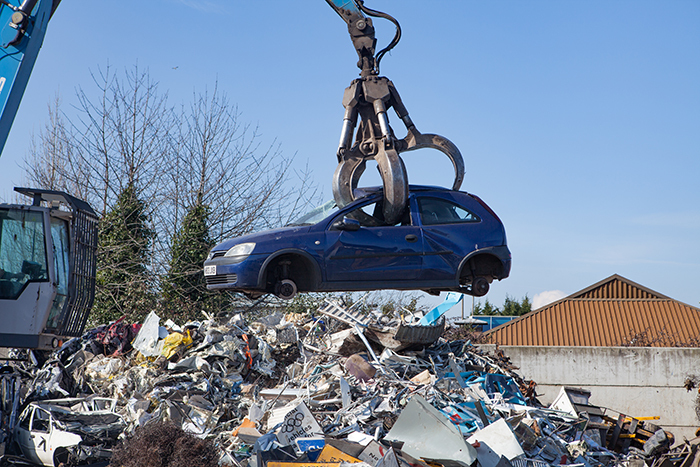 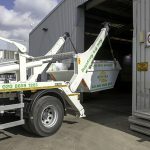 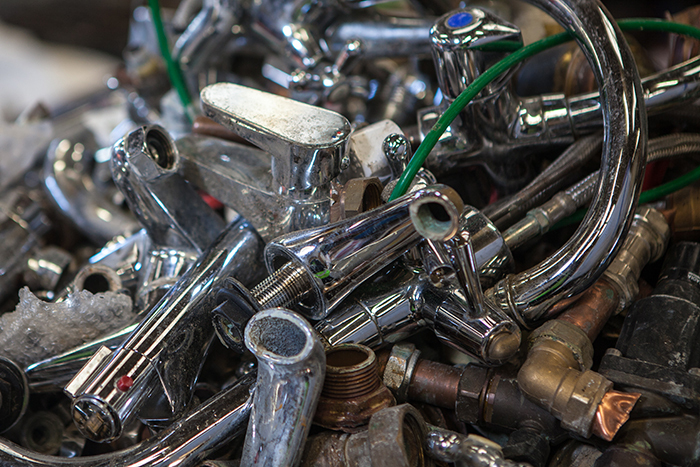 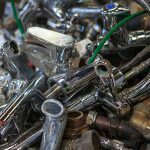 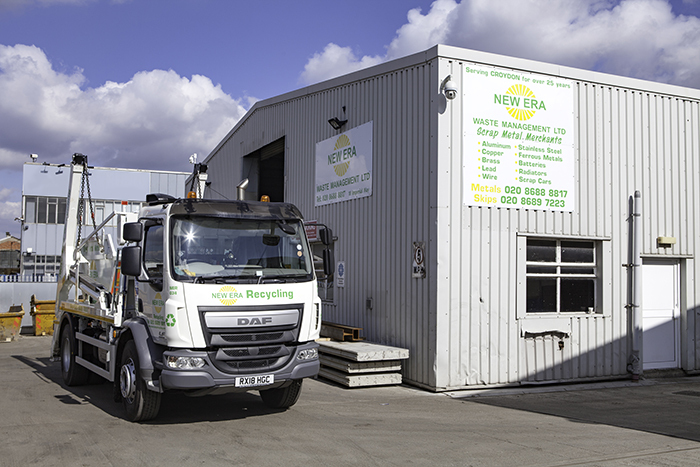 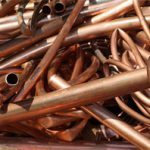 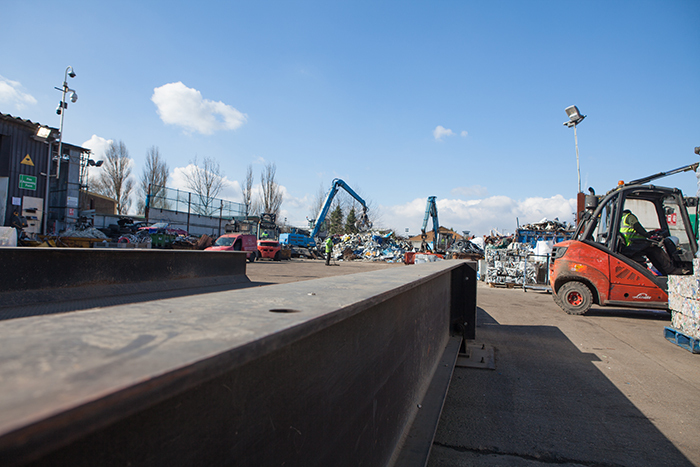 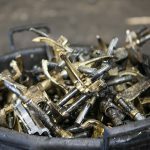 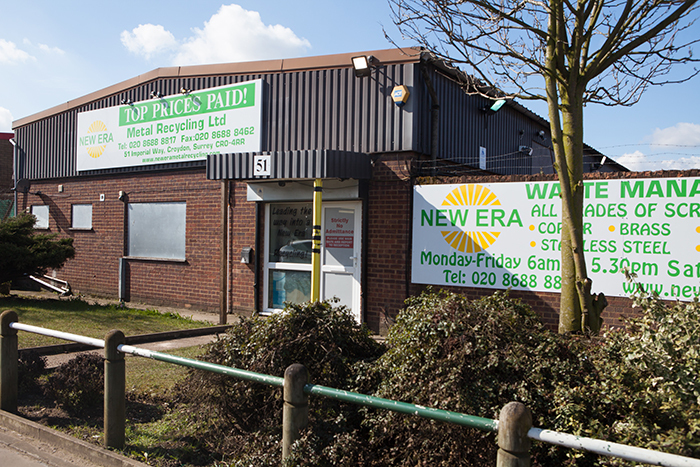 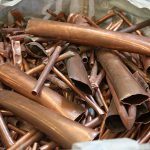 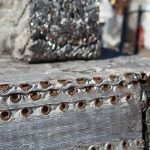 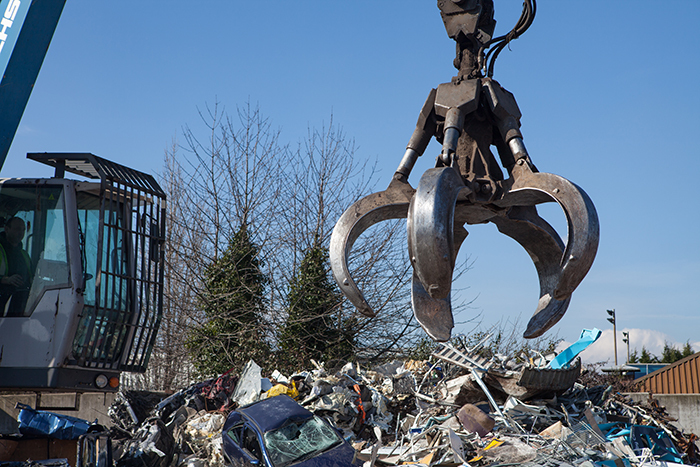 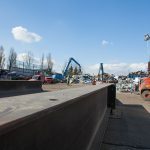 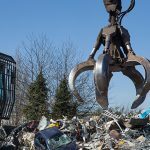 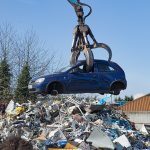 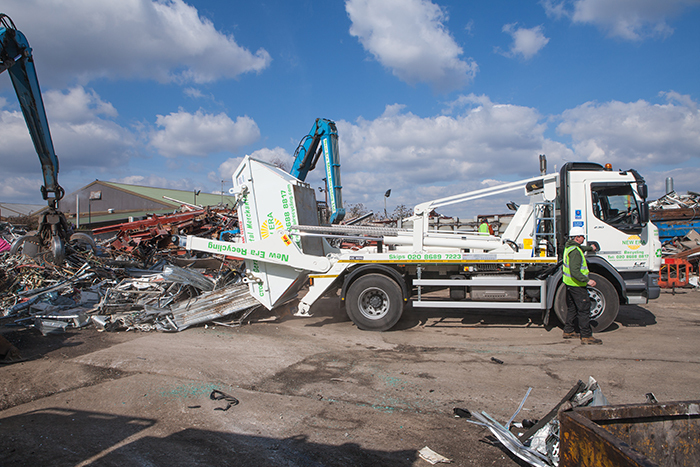 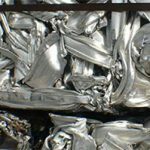 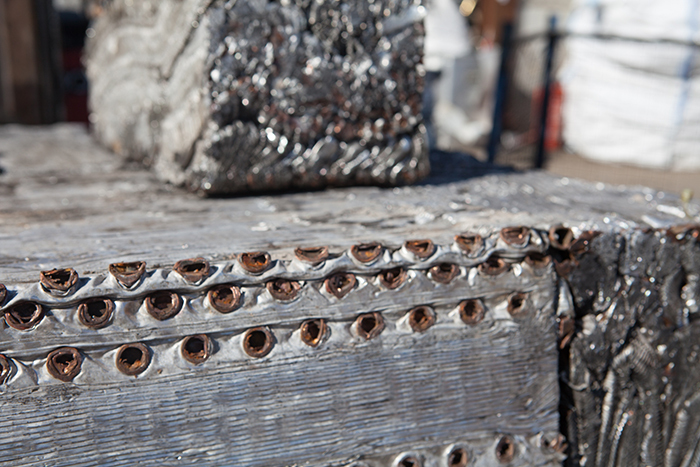 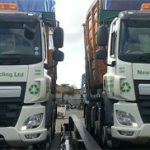 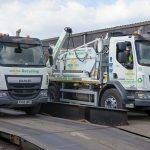 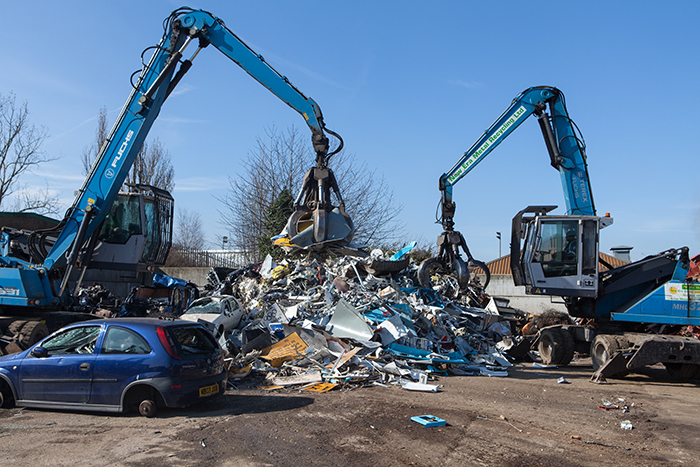 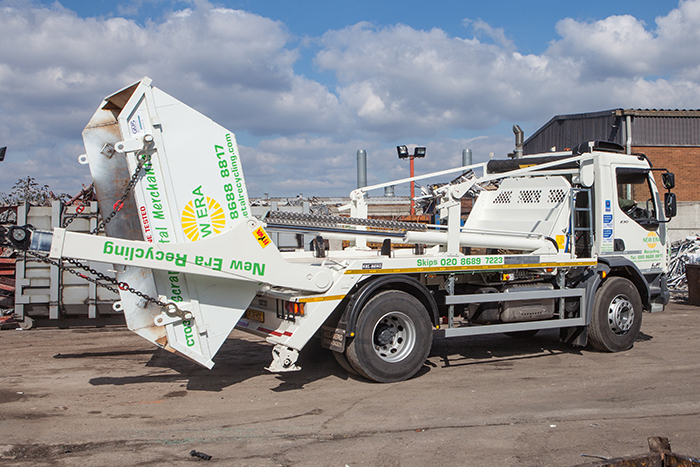 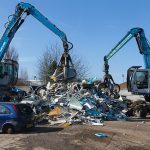 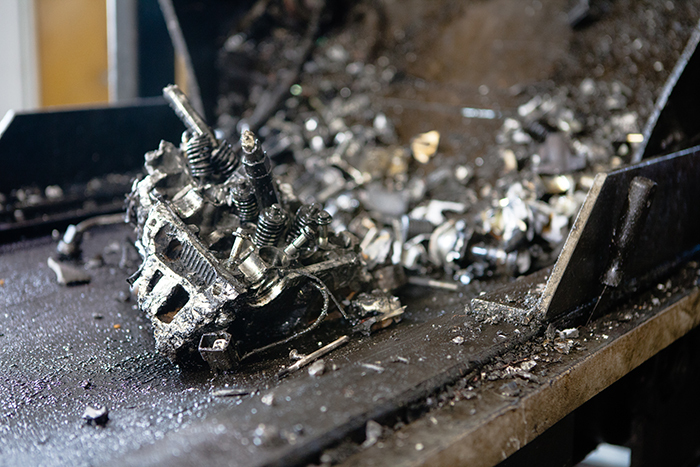 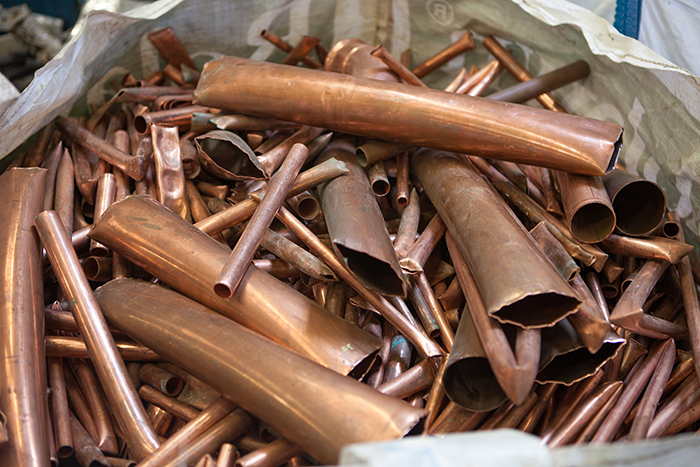 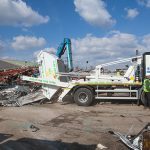 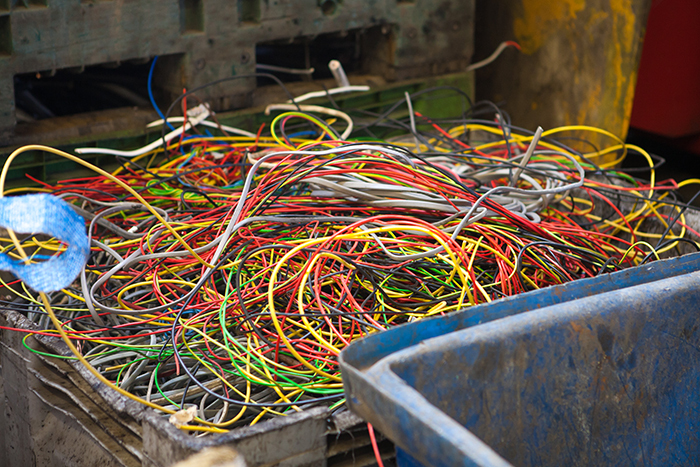 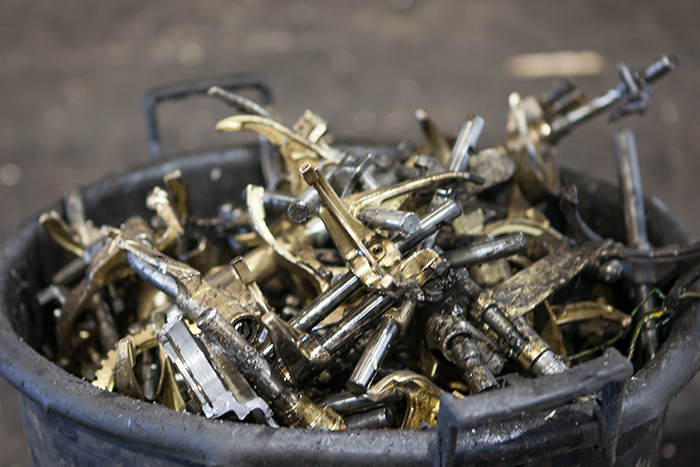 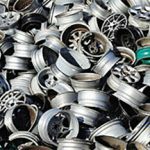 Scrap metal and metal recycling are one of the focal points of our family run business. 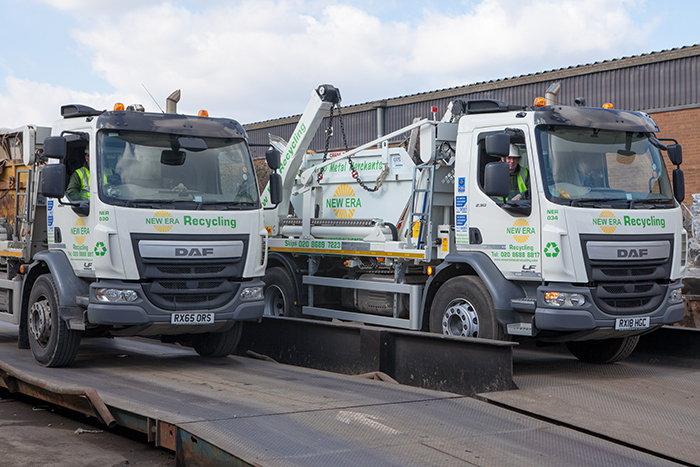 Using fully calibrated Weighbridge and digital scales ensures accurate and fair pricing. 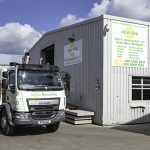 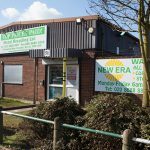 Our friendly and reliable team are on hand to provide you with all of the advice you need. 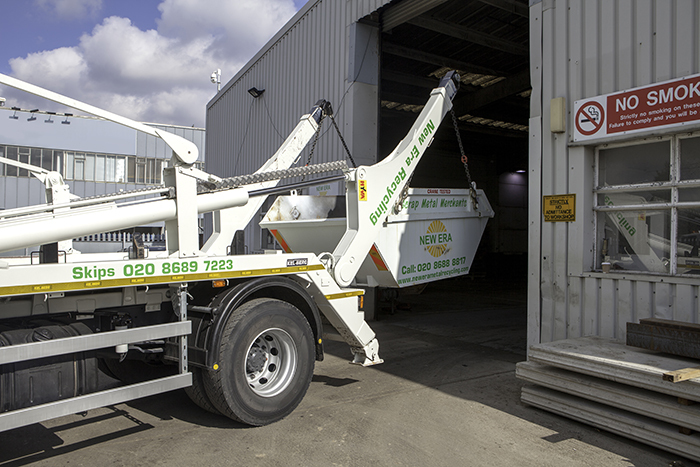 Electronically controlled and fully calibrated Weybridge and digital scales.